Today, when I tried to access files from my Kingston DataTraveler, it told me it is not formatted. Is it possible to recover my lost files? How can I do it? Thank you very much. This is a normal data loss issue that Kingston DataTraveler owners may encounter. In order to recover data from your Kingston DataTraveler, you’ll need to stop using the device immediately. New data can easily be overwritten, and you would lose those files forever. Next, you will need to find a Kingston DataTraveler Recovery software on the internet. In this article, I will introduce Recoverit data recovery to you. This program is a useful tool for recovering deleted, corrupted, and formatted files from Kingston USB drive. With it, you can easily retrieve photos, videos, emails, office documents, and many other files from your Kingston DataTraveler flash drive. You can now get a trial version of the Kingston DataTraveler Recovery tool below. Here let's use the Windows version of Recoverit Kingston DataTraveler Recovery as an example. Mac users please download the Mac version and read the user guide. Setp 1. 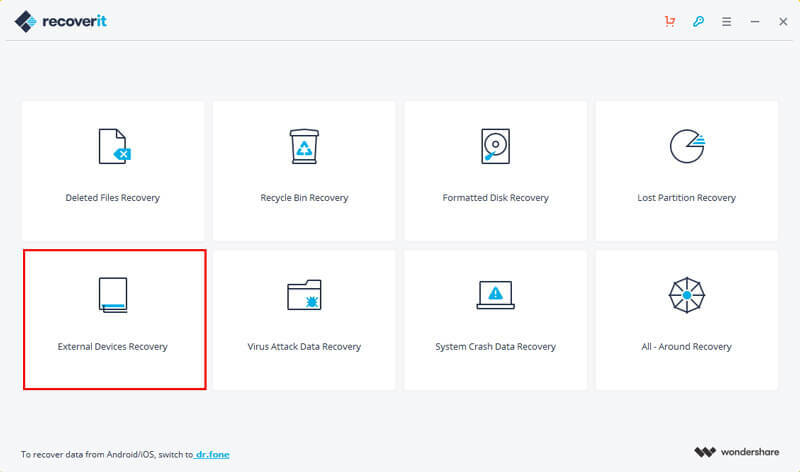 After installing and running the Windows version of Recoverit data recovery on your computer, you will need to select the "External Devices Recovery" from the start interface to recover files from DataTraveler. Note: Please connect your Kingston DataTraveler to your computer and make sure that your computer recognizes it as a hard drive. Setp 2. The Kingston DataTraveler recovery program will display all partitions on your computer, including your DataTraveler. You just need to select the one for your DataTraveler and click "Start" to search for lost files. 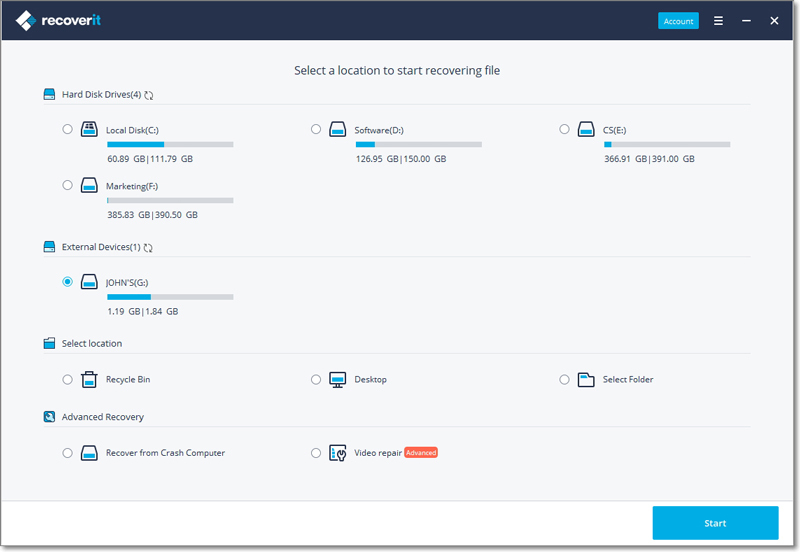 Note: Try "All-Around Recovery" option start a deep scan if you can't find your lost data. However, this option takes longer. Setp 3. After the scan is complete, the found contents will be displayed in categories such as graphic, audio, video, archive, etc. You can also check files by switching the scanning result to "Path". 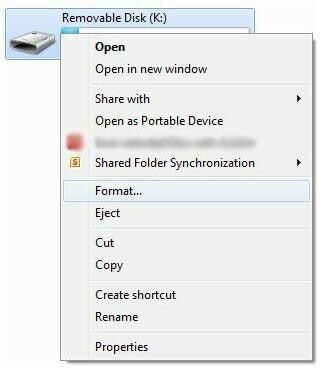 Finally, you need to select the files you need and click "Recover" to save them. Note: Please select a location on your computer to keep the recovered files. DO NOT save them back to your DataTraveler after the recovery.